. 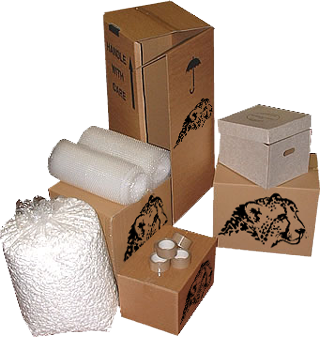 :: SDTF International Removals and Worldwide Movers :: Moving Within South Africa ::. Time and speed are often of primary importance while relocating your home. Our company's commitment to quality assures positive results. We can provide from a standard local moving up to international standard (packing/unpacking) including: consulting, weekend or even on public holidays moving and insurance options if required. This may range from internal office moves or building to building moves. We’re moving offices - from heavy office furniture and safes to sensitive computer equipment. Our company structure enables us to be flexible to your requirements and work continually (e.g. 24 hours) or even on weekends and public holidays. We can also provide a comprehensive insurance. It just makes sense to use professionals for any office moving, whether you're moving your entire business, internal departments, or just having your desk moved. We will pack and pickup your household effects and furniture and deliver to our storage. We provide a full storage service to handle any storage requirements you may have, and when you need them we will deliver back to you.